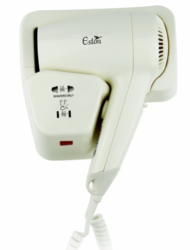 Designed and dedicated for hotel use, AV&T hair dryers are built to withstand rugged day-to-day use and to last the life of the installation. They are impact resistant, offer regulated temperatures and high efficiency. With the largest choice in design and colors, AV&T offers the ultimate in style and convenience. Already the famous name with leading hotels worldwide and interior designers, you will benefit from the ultimate in safety and cost efficiency. 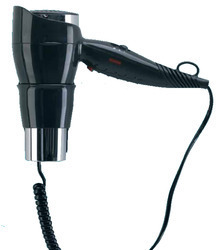 Body Dryer focusing on safety, convenience and power saving with a modern streamline shape and aesthetics. 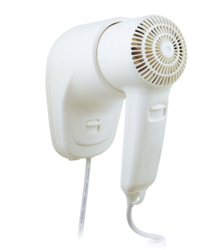 Wall mounted Hair and Body Dryer comes from European classical design luxury and beauty, fashionable variety, high quality, safe and reliable. 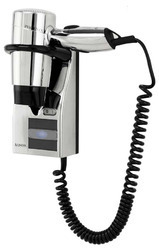 - Complete with a plug for simple and economical installation. 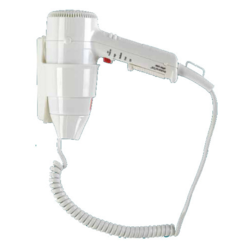 This series Wall Mounted Hair Dryer focuses on safety, convenience and power-saving with modern streamline shape, shows smart combination of scientifics and aesthetics, it''s installation method is amazing becuase it can be installed both in drawer and on wall, It''s a idesl choice for hair-drying in hotel and family. Complete with plug for simple and economic installation. Aliseo is dedicated to helping to conserve the world's resources through technolgy advancements striving whenever possible to utilize resource conscious and energy saving methdologies. 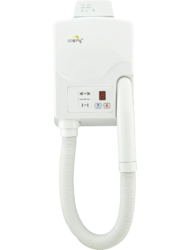 Through the use of a pitched blade fan design and high speed motor assemblies Aliseo's 1200 watt dryesr create high volume air flow while utilizing 30% less energy. lonic and Keramic methodology represents the latest in enrygy efficient drying technology. 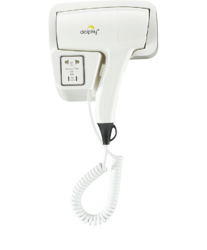 Gentler more advanced methods that require 40% less energy and 50% less drying time. 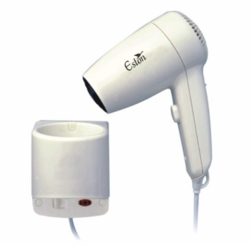 EcoSmart, technologically advanced products engineered to withstand the test of time. 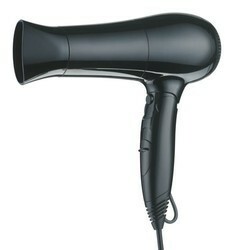 Looking for Hair Dryers ?